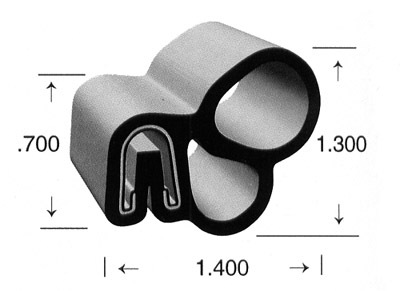 From RV weatherstripping to universal RV seals. 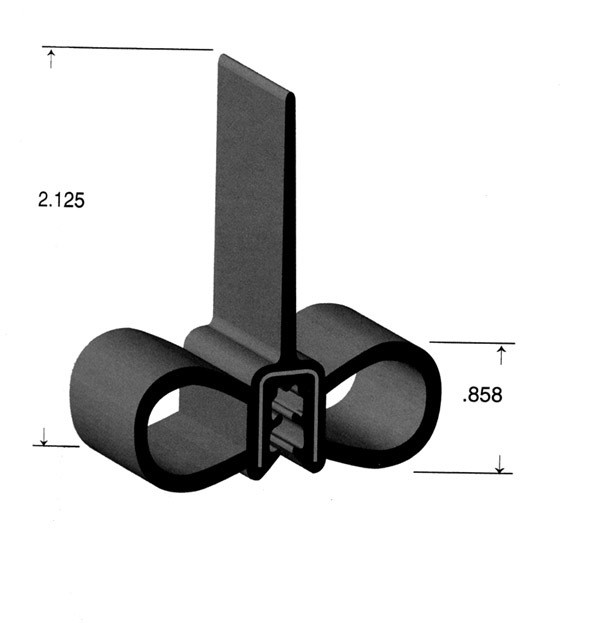 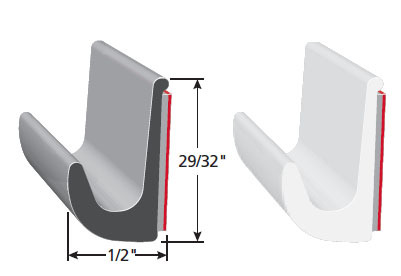 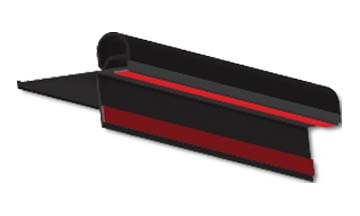 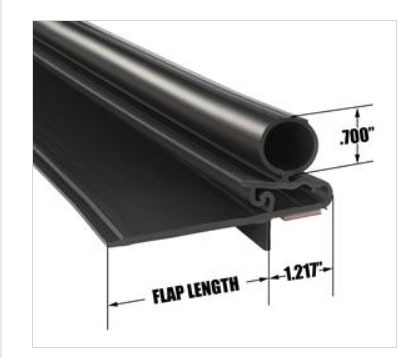 Pelland Enterprises offers a wide variety of RV slide out seals, Drip rail seals, vent hatch seals, seals for stationary glass, front door and access door seals we also have ramp gate seals. 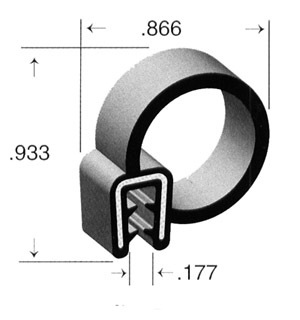 Pelland Enterprises is your one stop shop for RV seal repalcement. 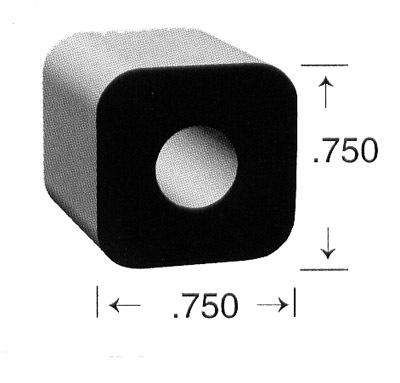 If you don't see what you are looking for give us a call or send us a picture and we will research your seal with our vast dealer network.
" 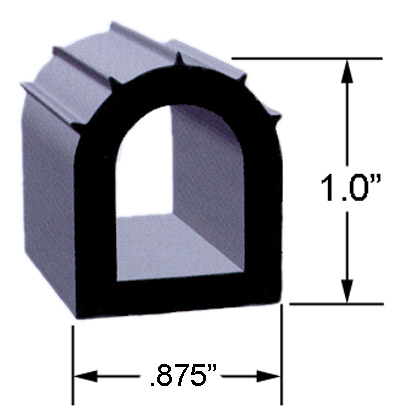 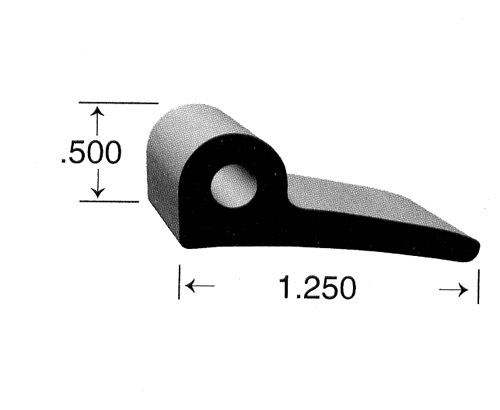 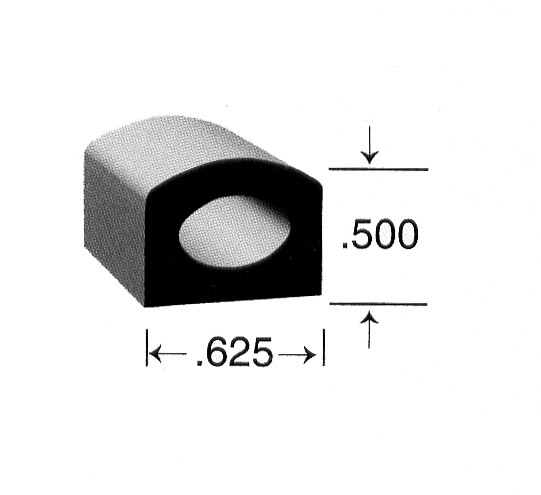 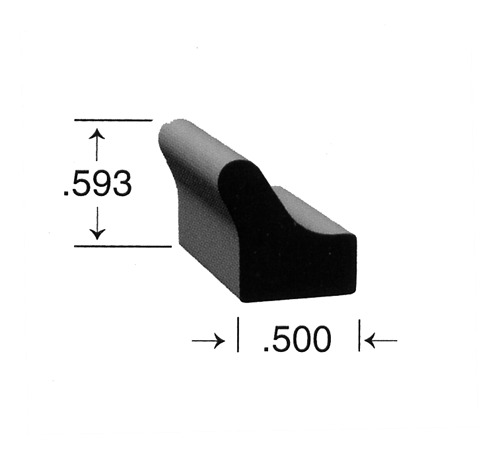 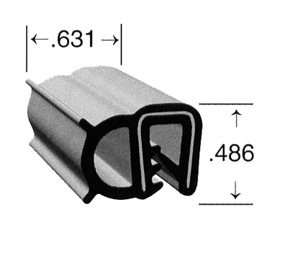 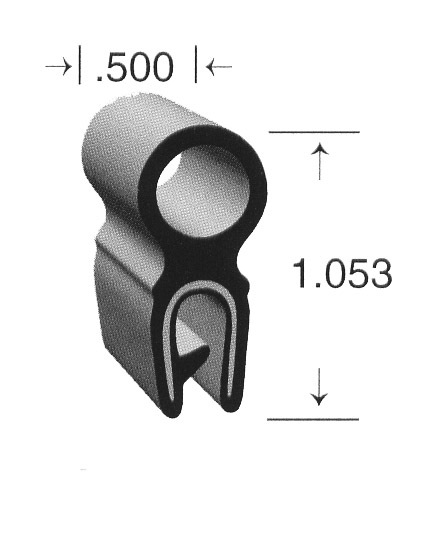 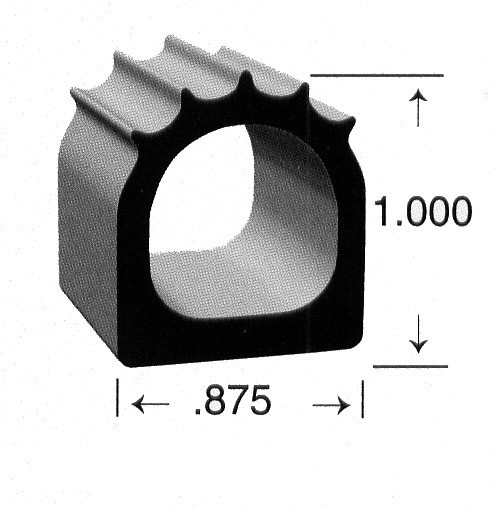 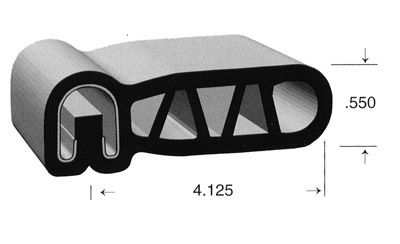 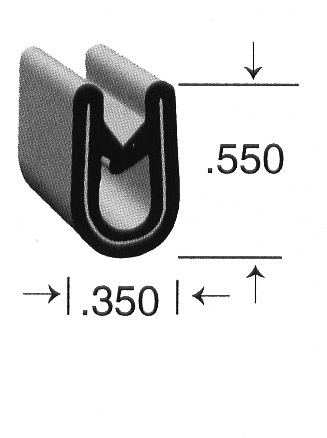 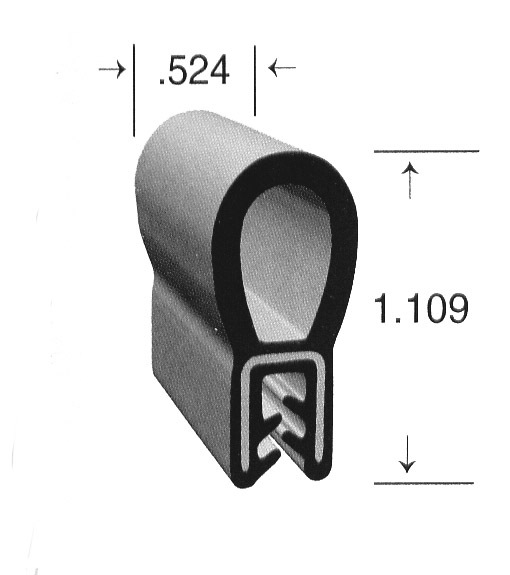 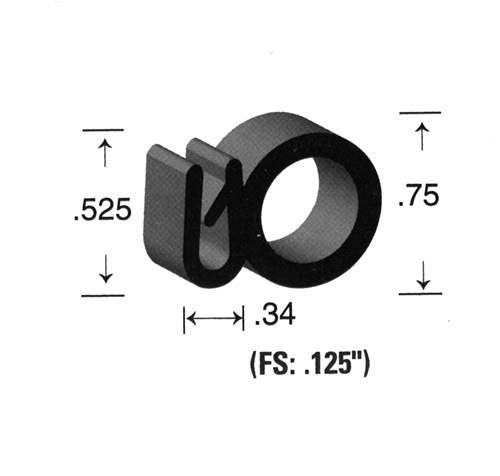 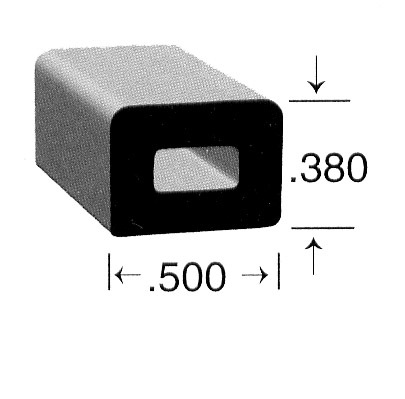 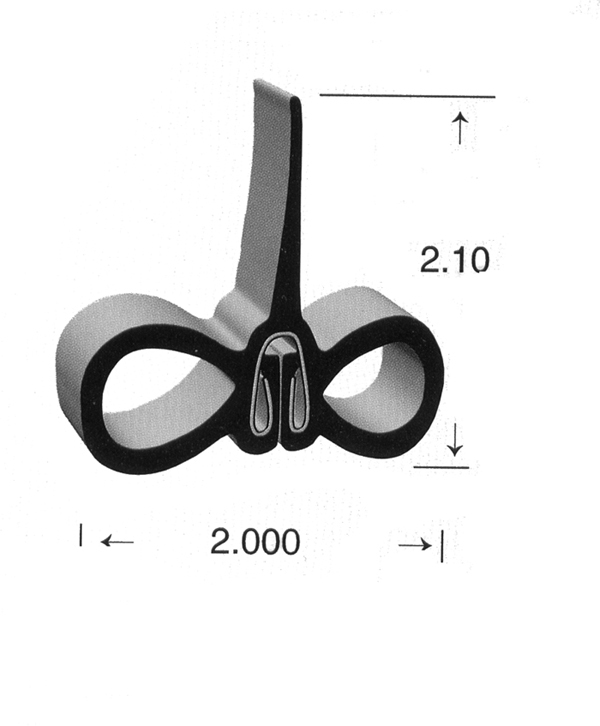 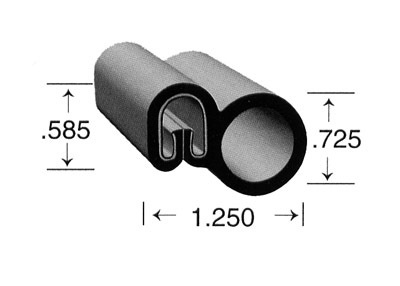 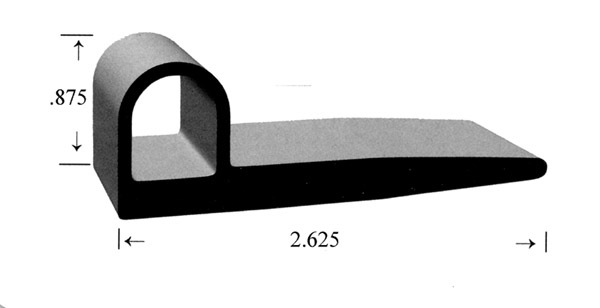 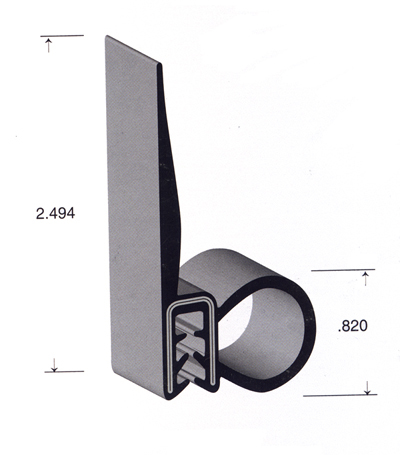 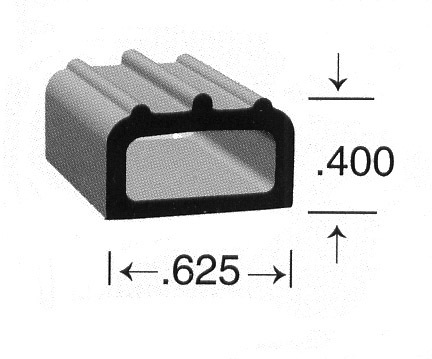 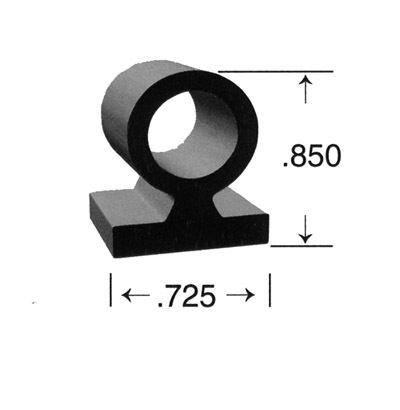 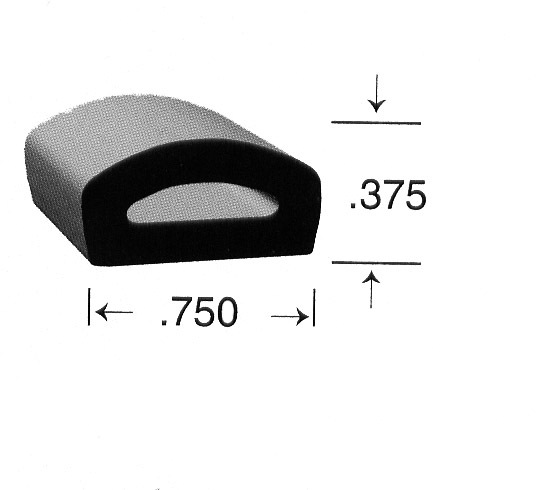 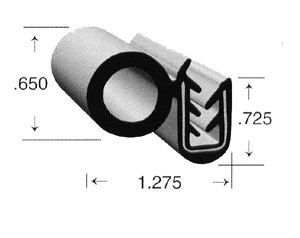 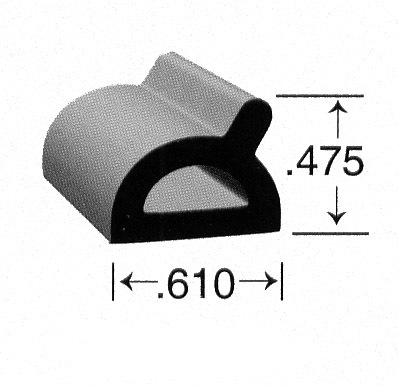 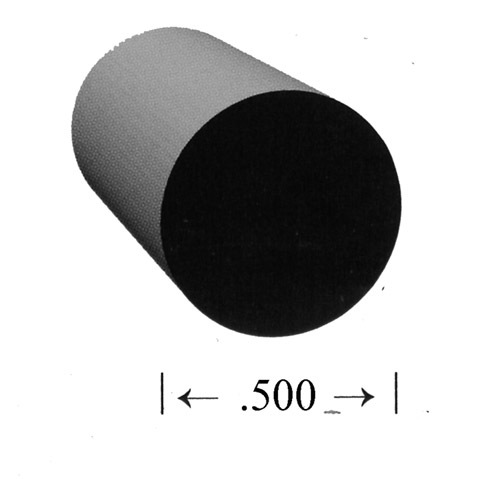 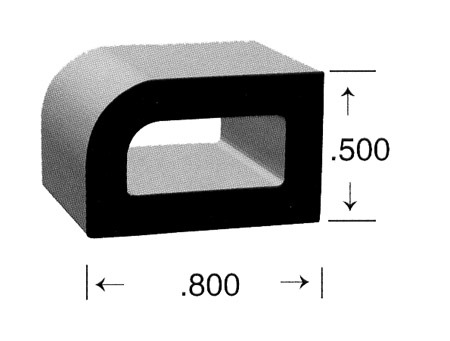 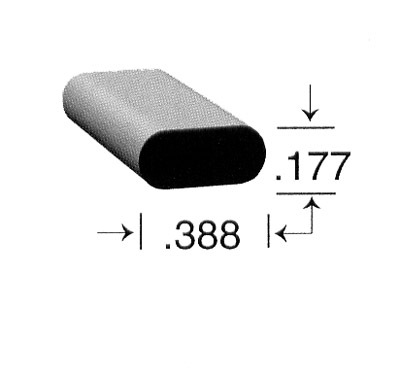 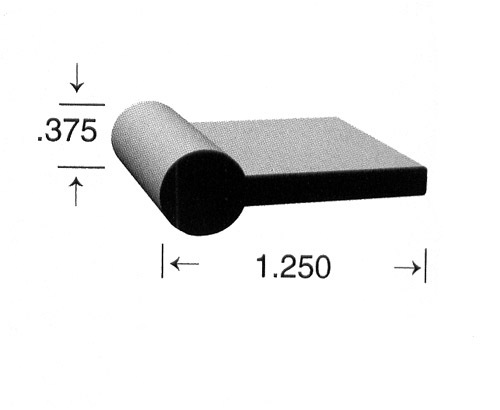 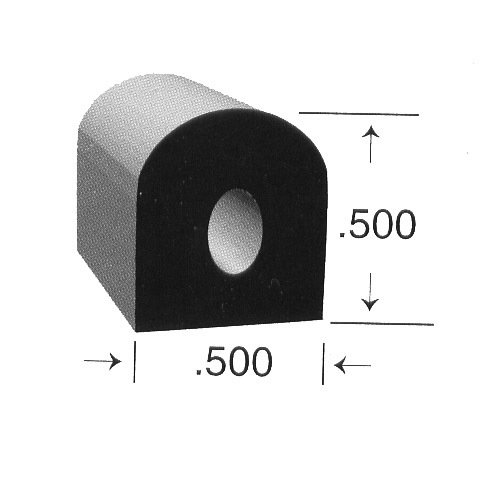 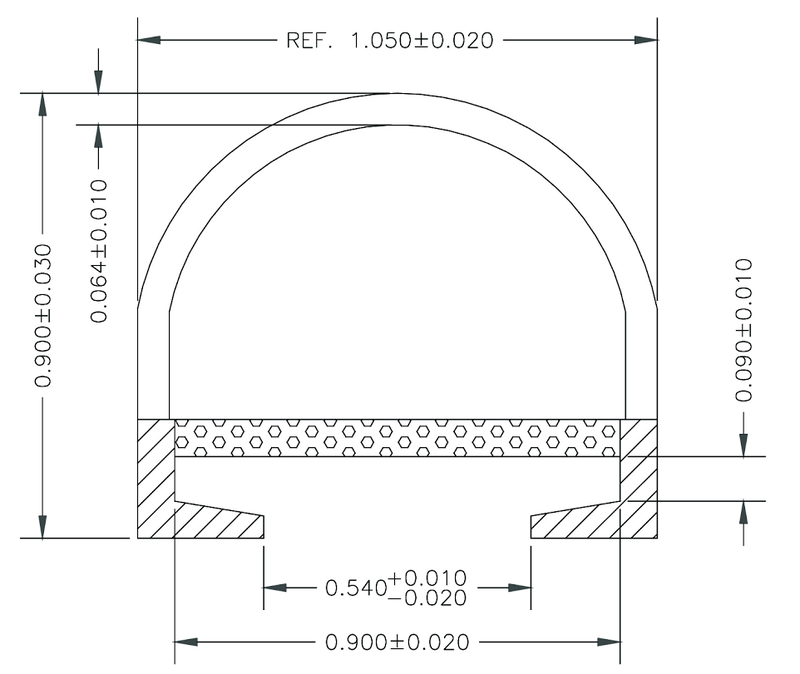 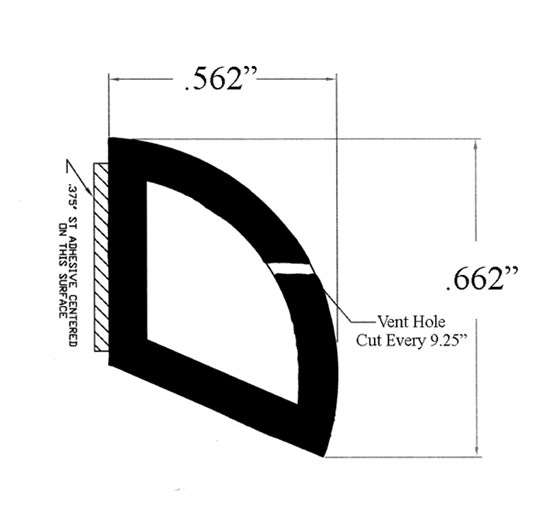 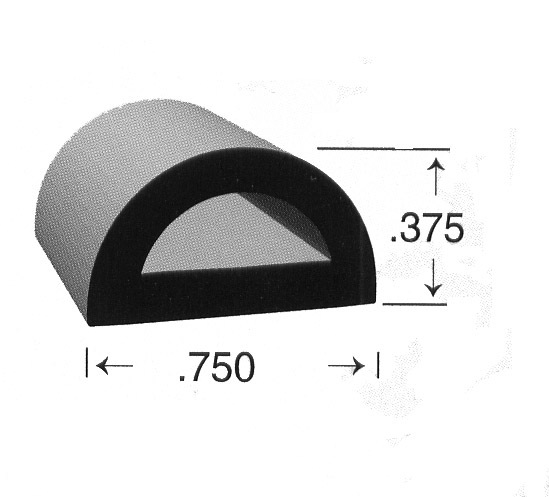 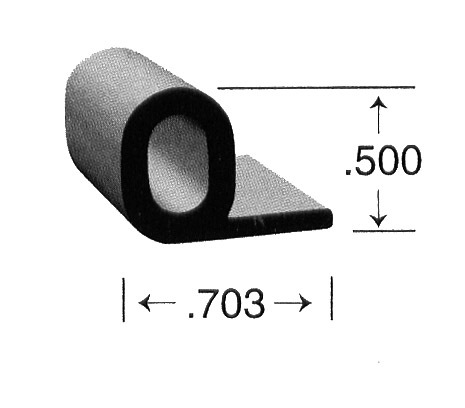 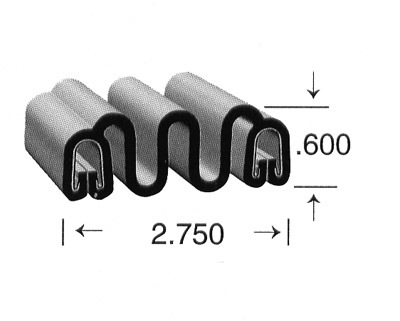 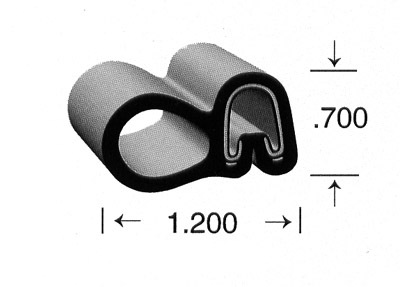 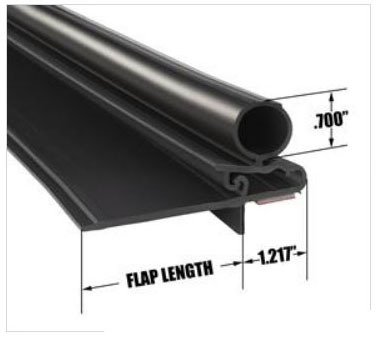 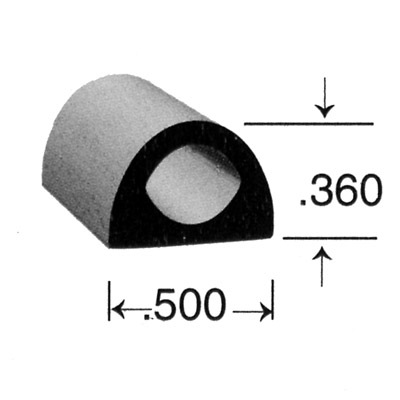 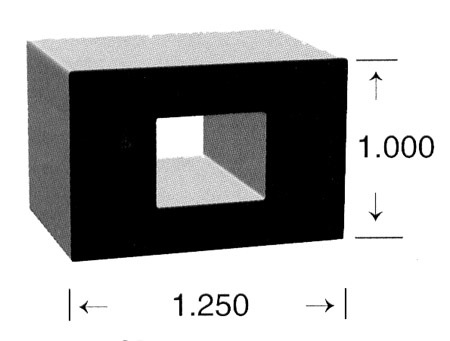 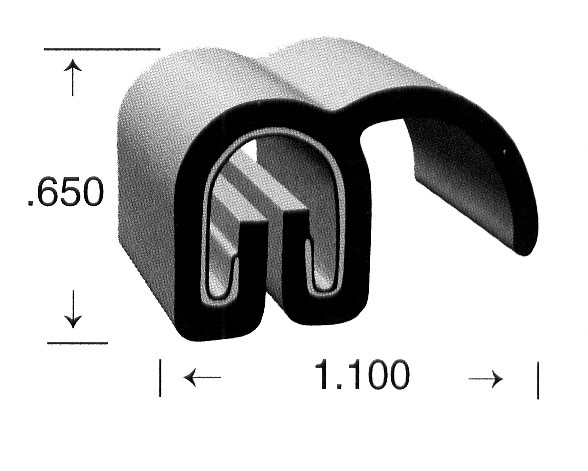 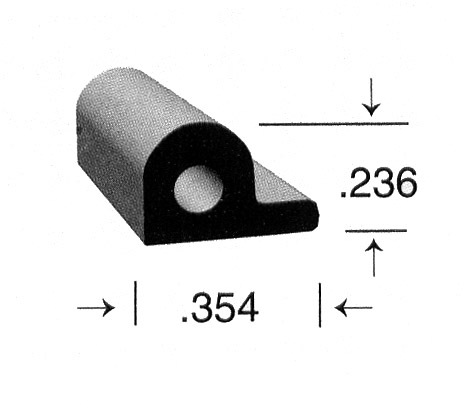 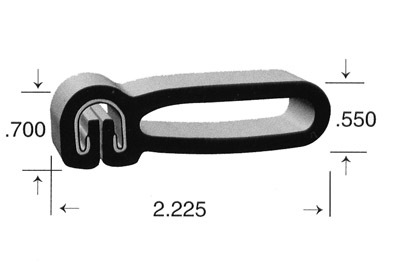 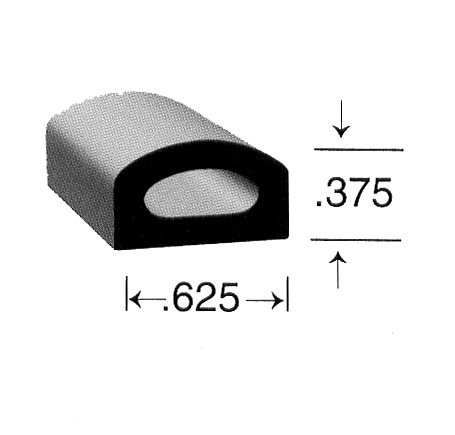 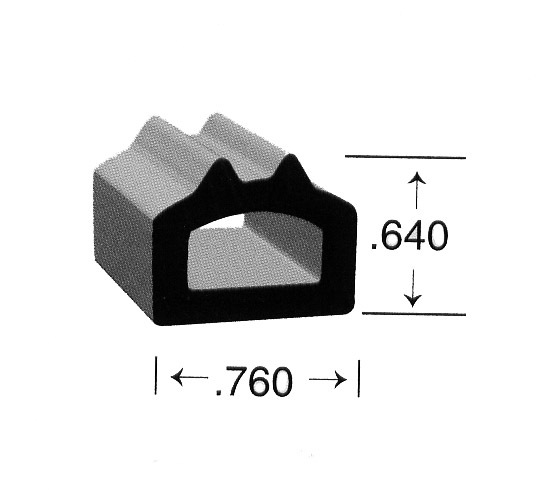 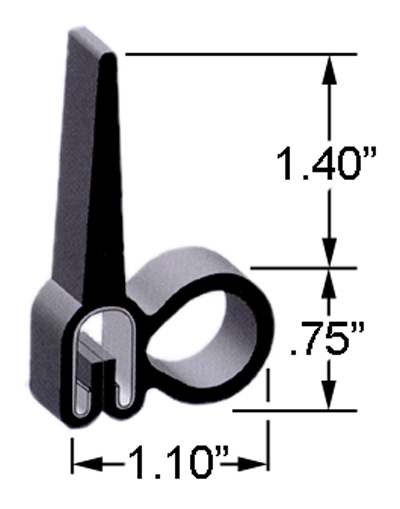 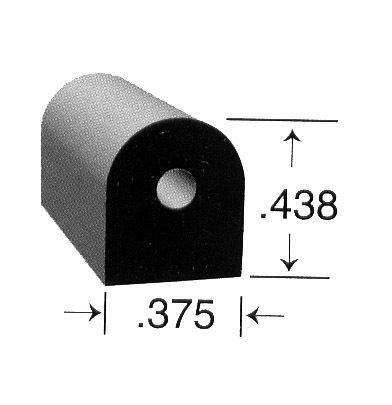 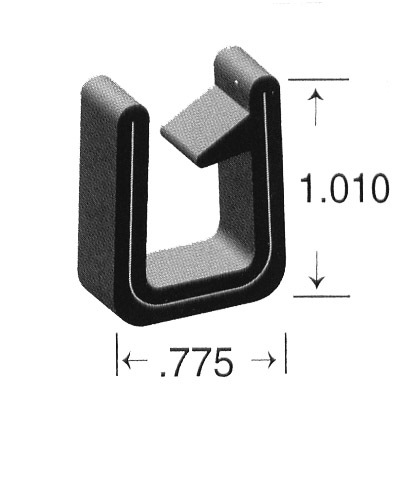 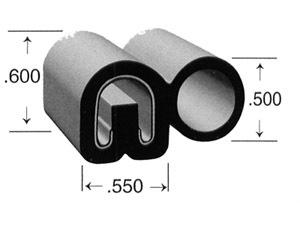 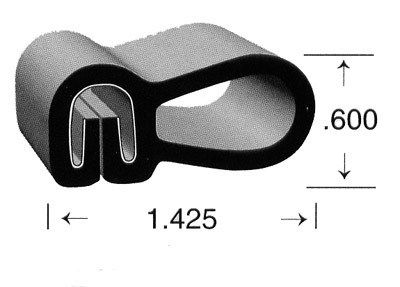 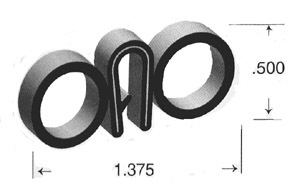 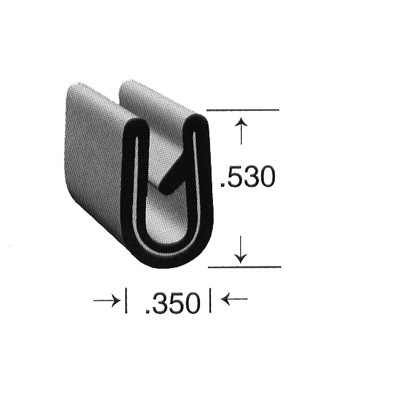 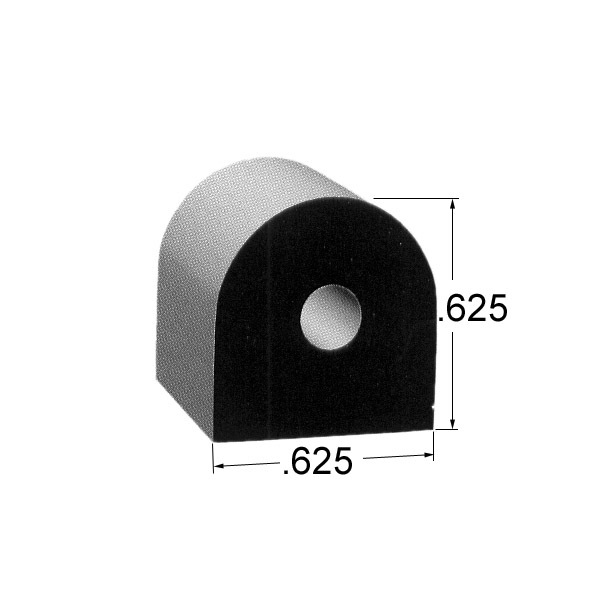 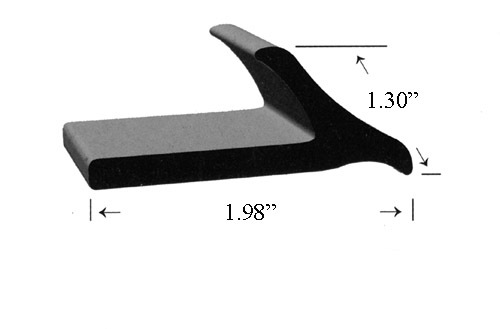 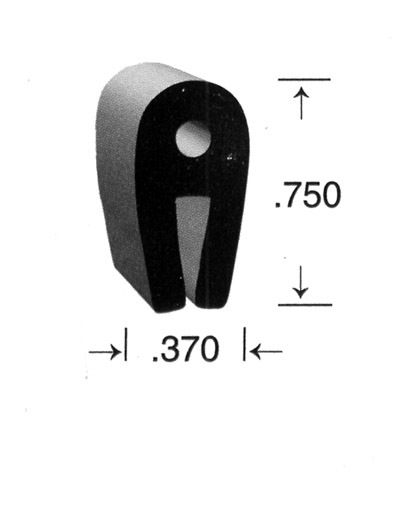 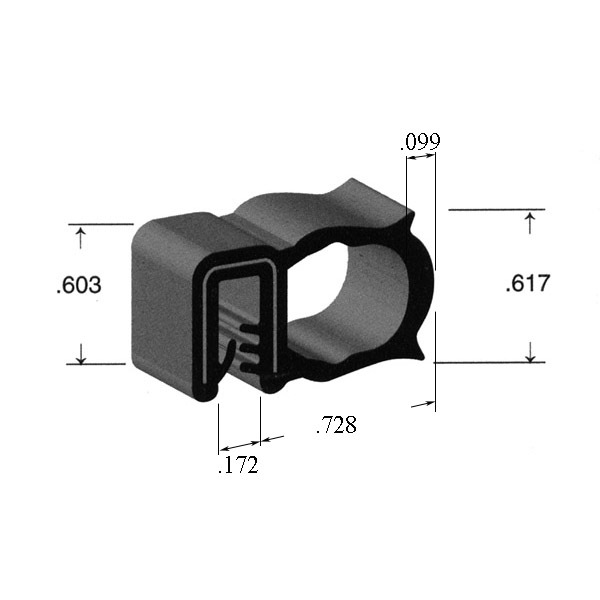 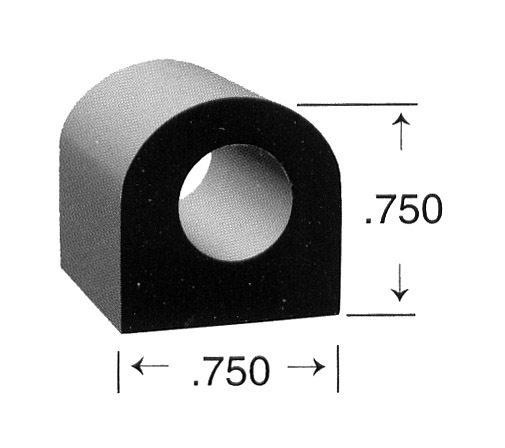 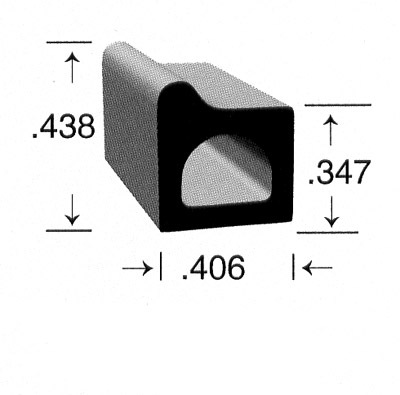 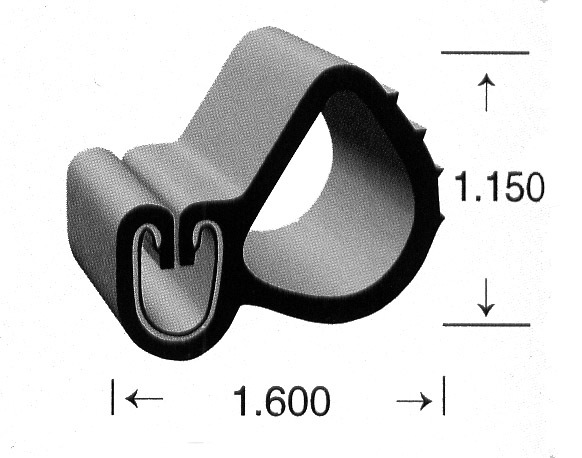 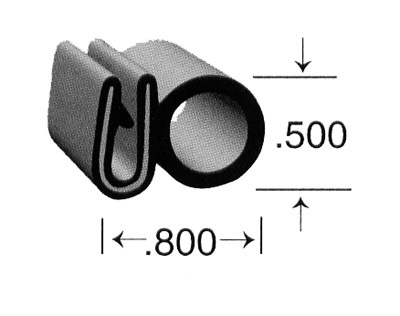 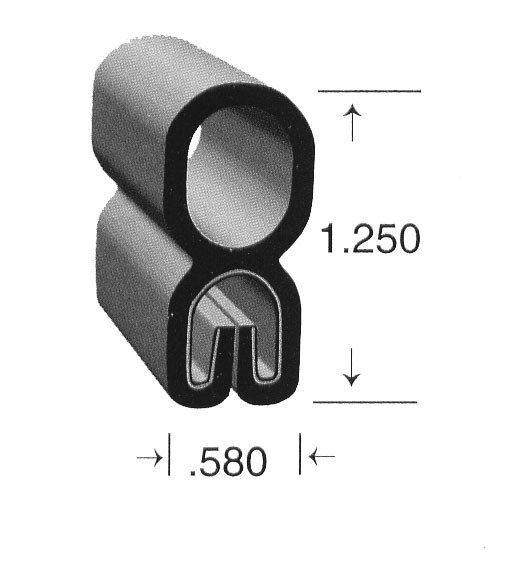 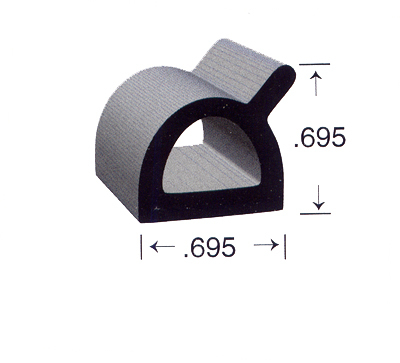 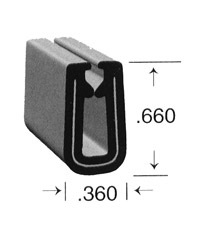 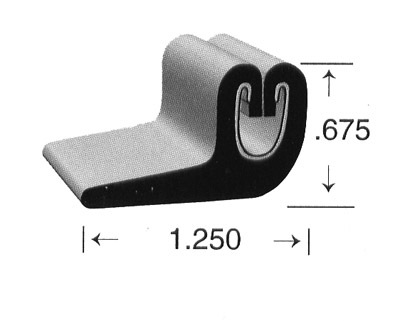 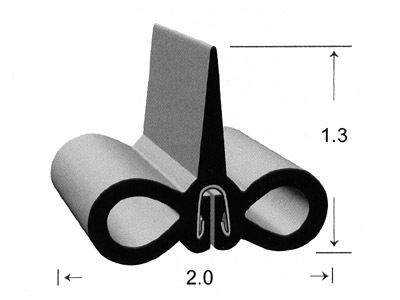 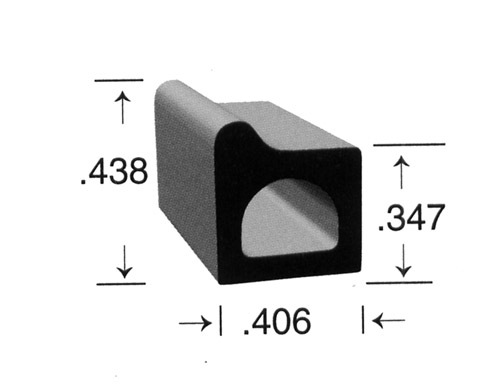 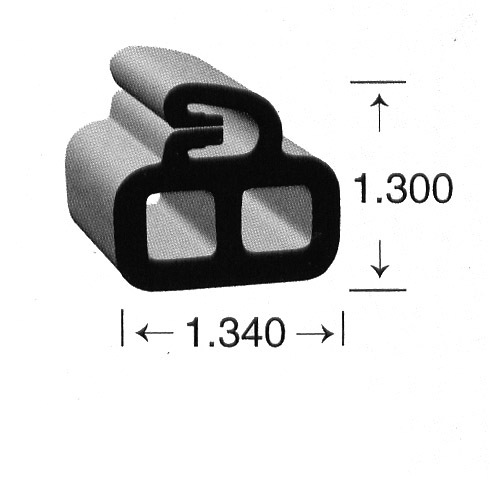 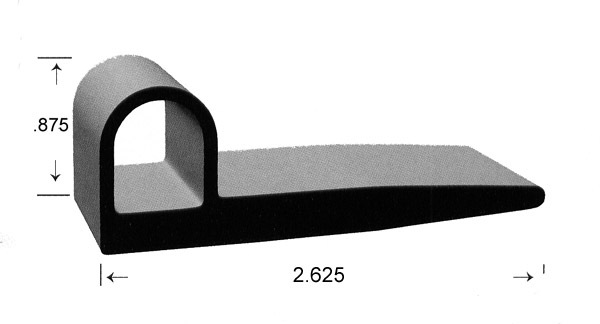 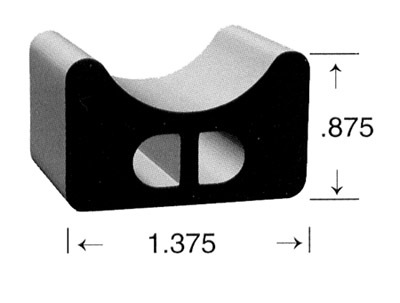 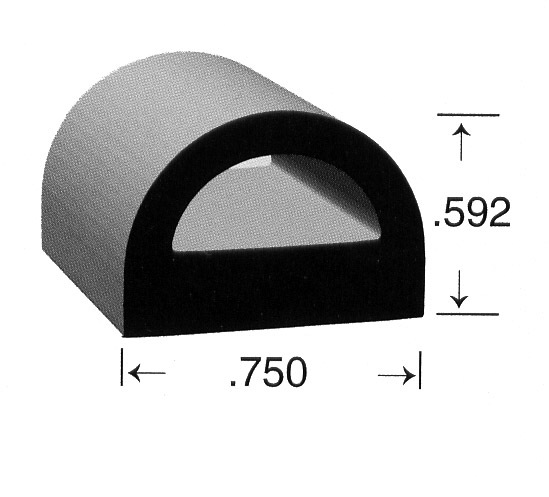 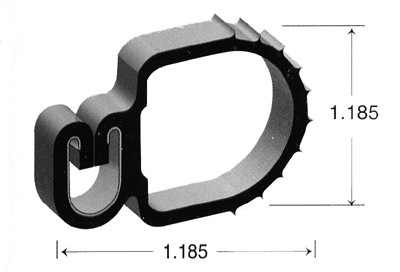 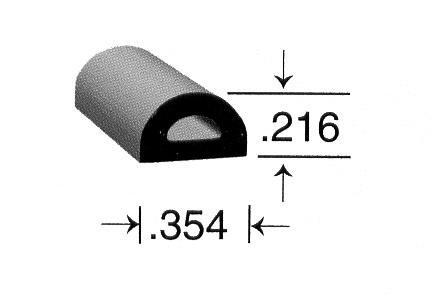 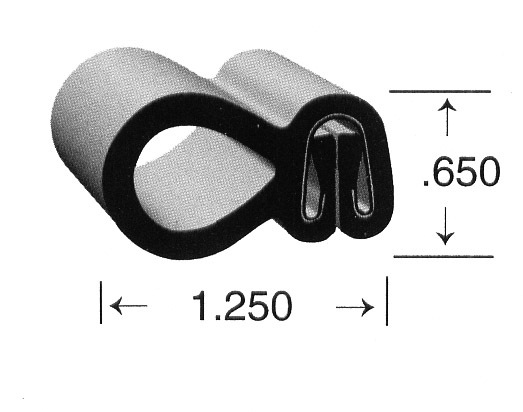 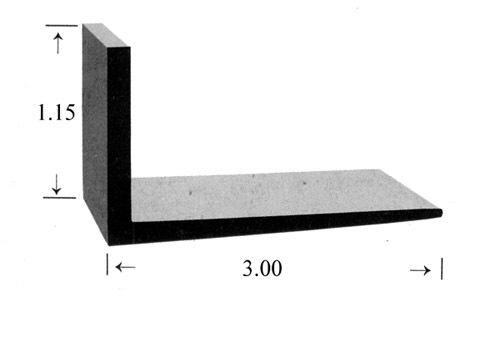 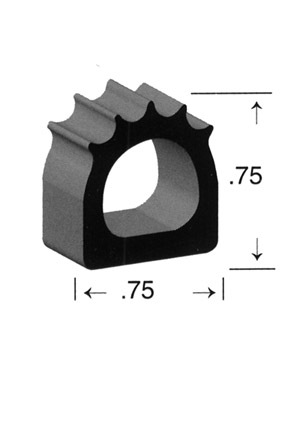 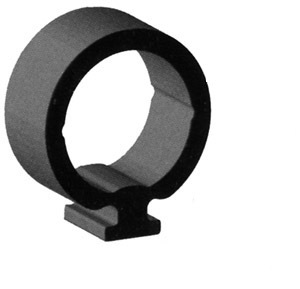 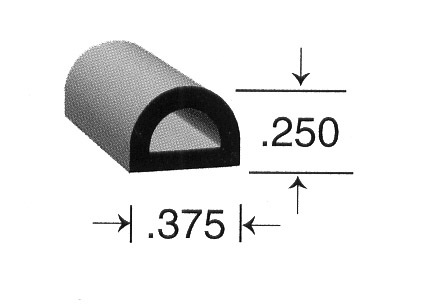 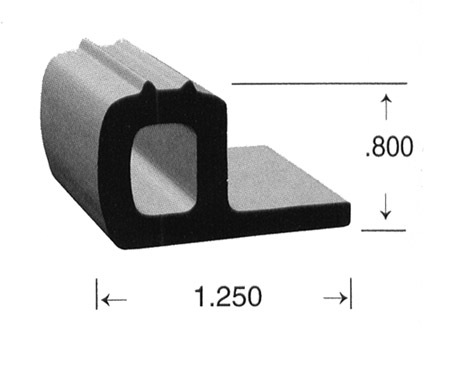 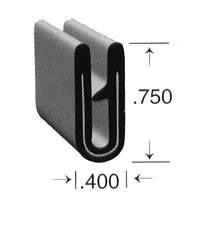 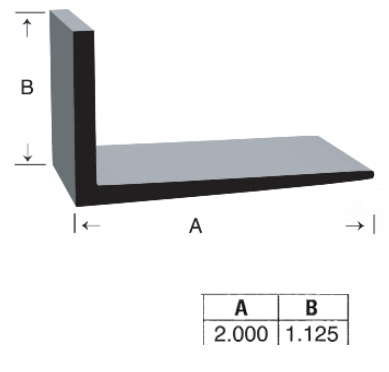 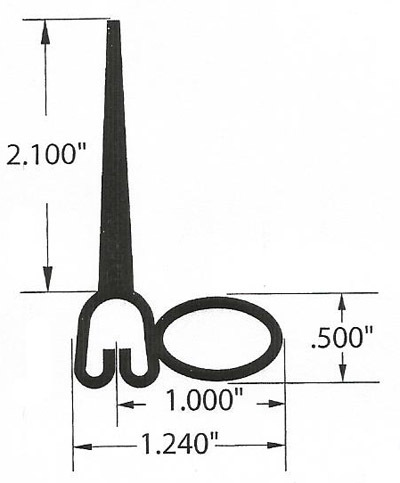 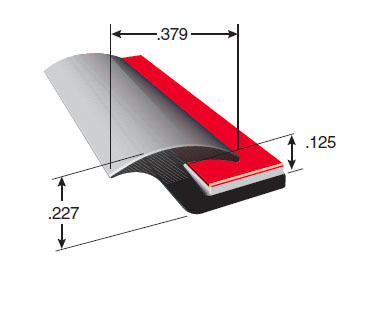 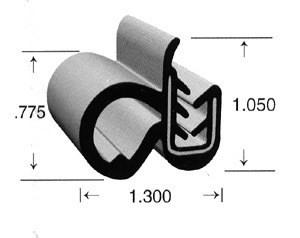 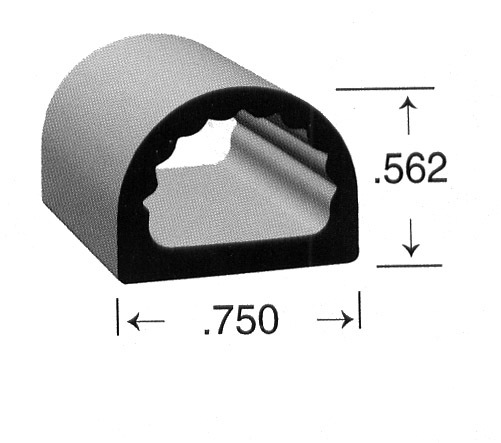 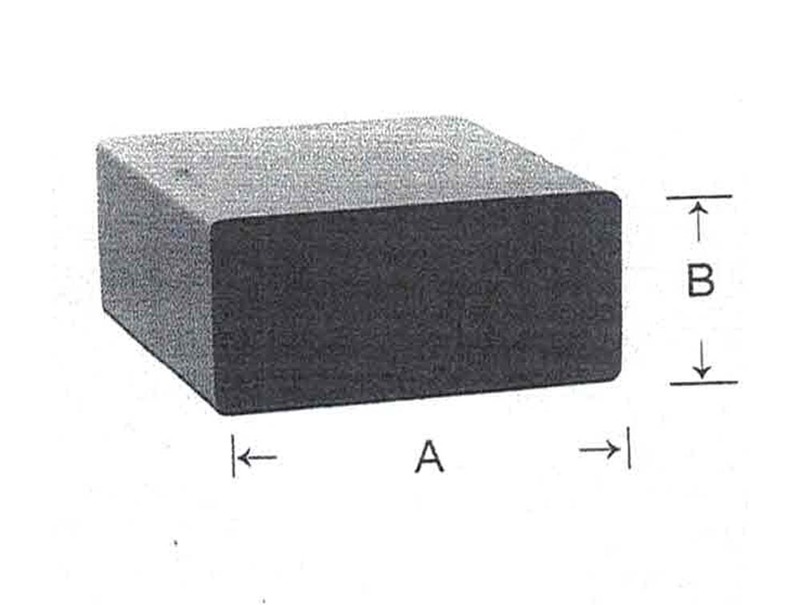 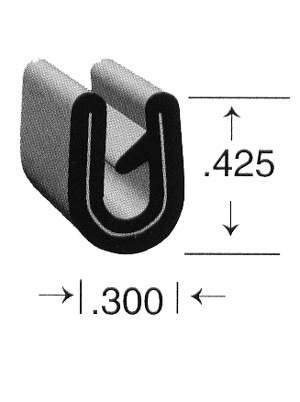 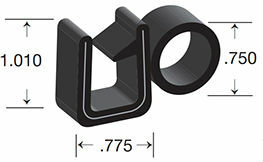 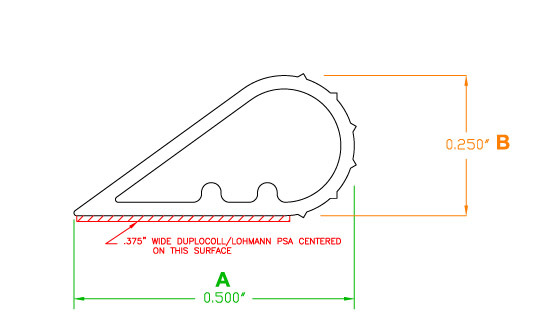 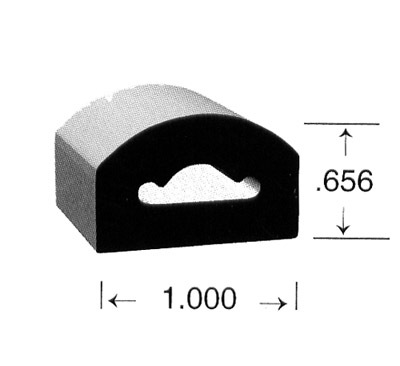 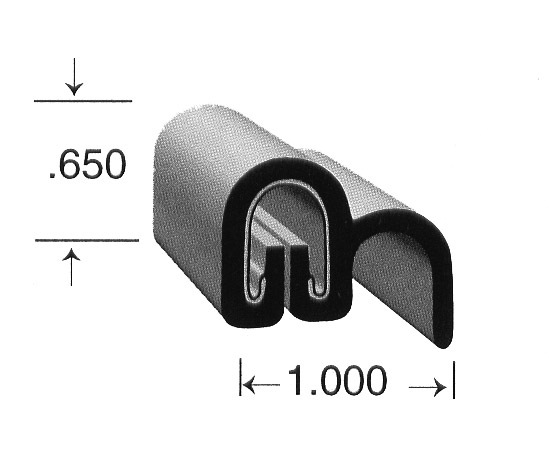 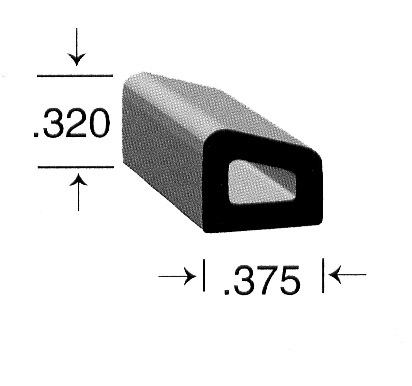 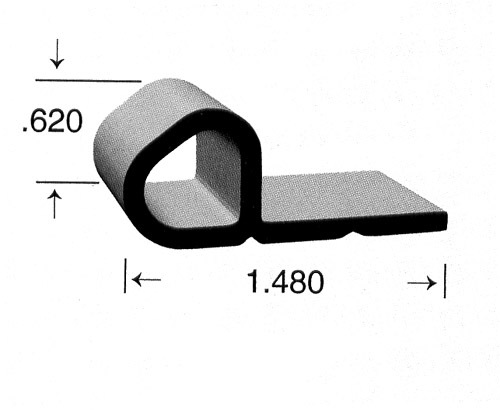 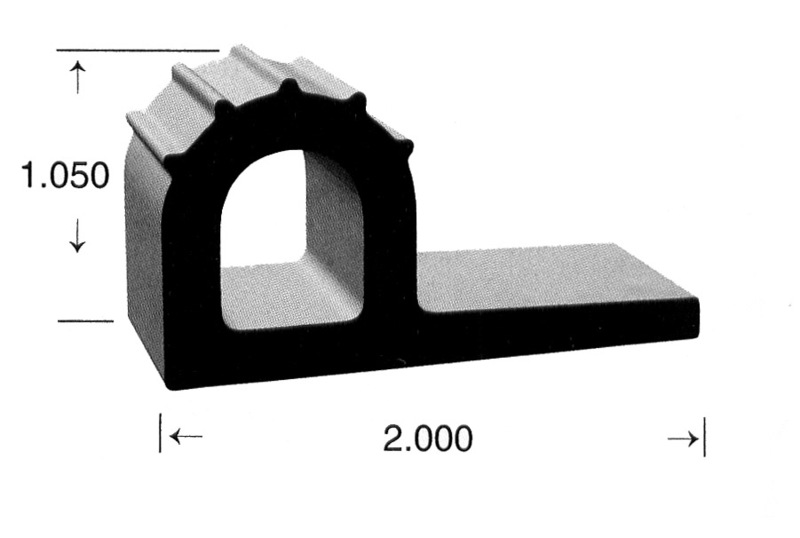 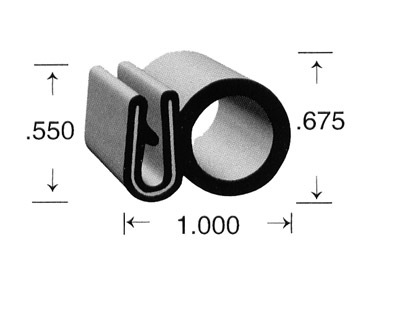 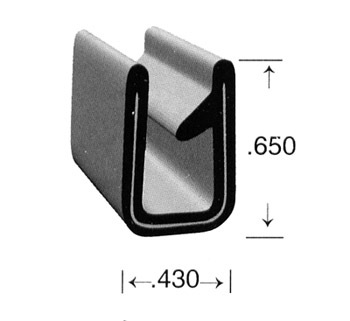 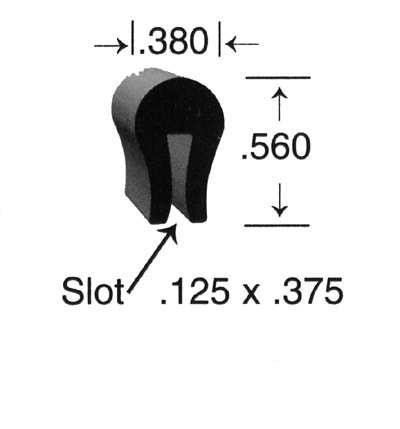 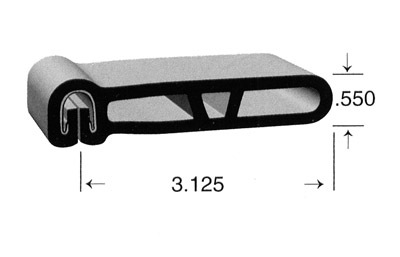 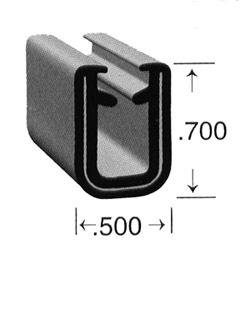 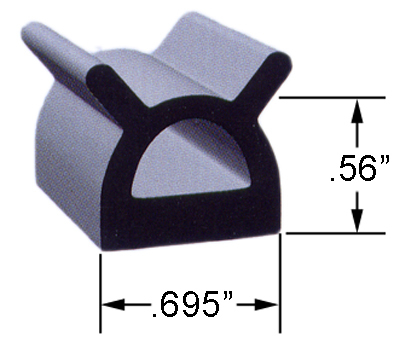 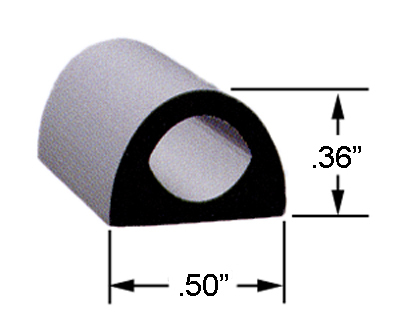 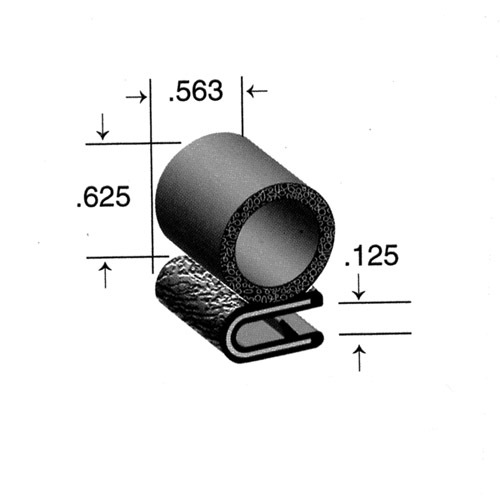 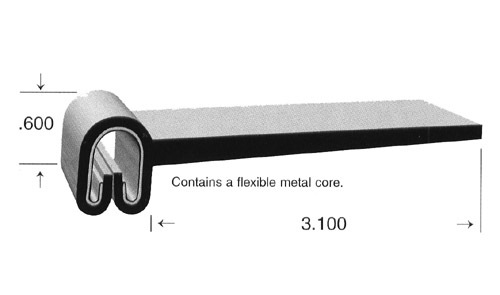 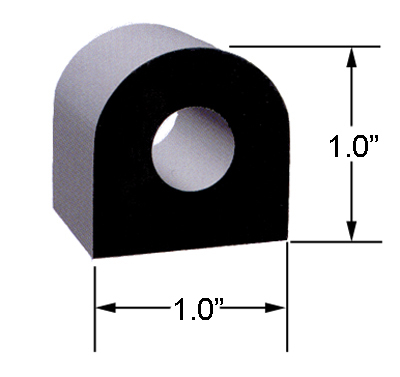 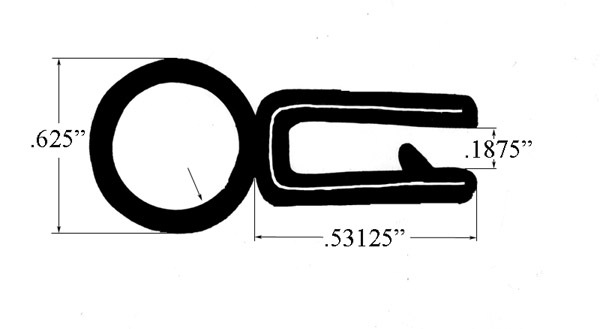 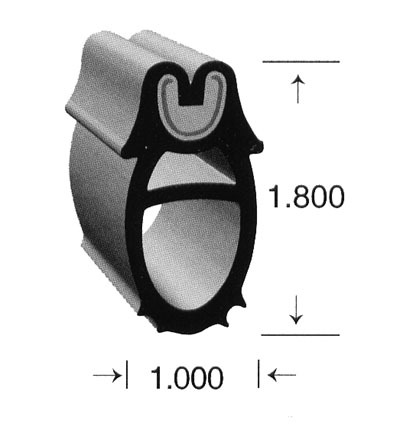 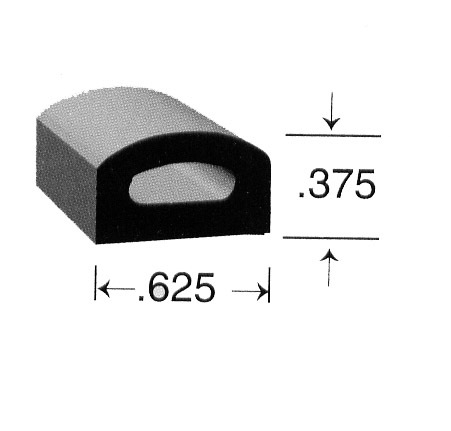 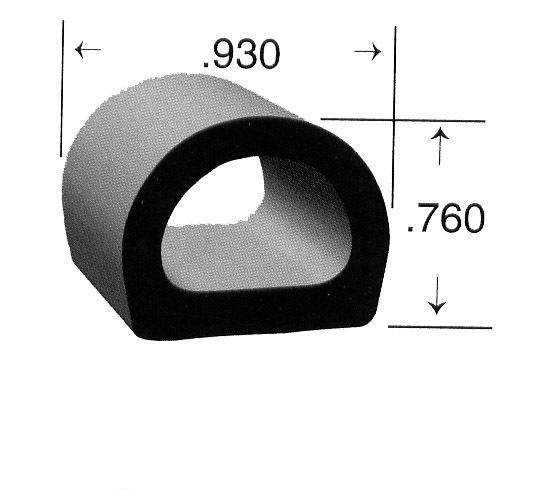 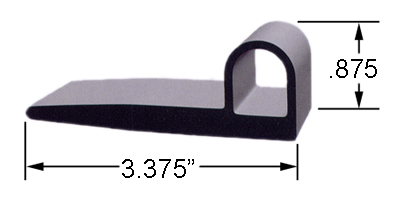 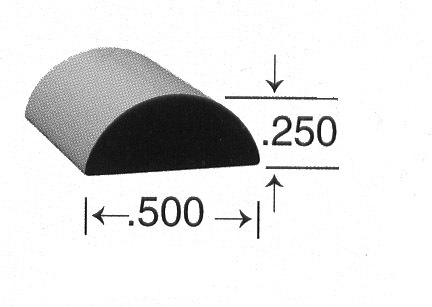 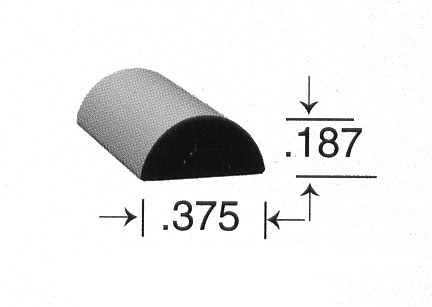 L " Section seal 3" x 1.15"
EPDM flexible wiper seal 1.875" x .125"